Cleaning up your diet is hard. And when you take a look at the price tags of all those “healthy” food items, it’s easier to ignore them and fill your shopping cart with cheap, high-calorie foods. Let’s face it, unhealthy food is way more accessible and affordable than healthy alternatives. But as it turns out, while eating healthy will cost you more, it won’t actually cost you a fortune. As Time reports, a recent study from Harvard School of Public Health revealed that eating healthy will cost you only around $1.50 more than your regular diet. You have to admit, a dollar and a half really won’t make a big difference in your wallet, but it’s understandable why so many people choose to eat unhealthy foods. 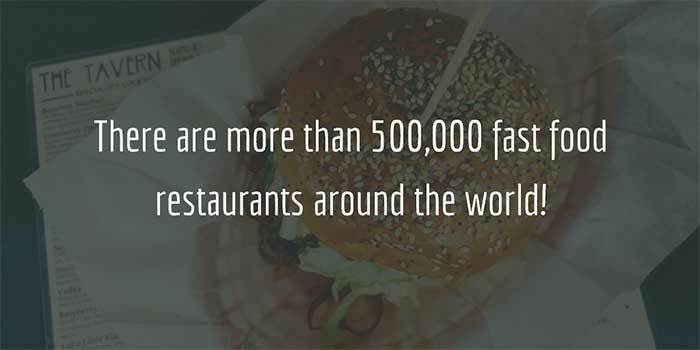 According to the Palo Alto Medical Foundation (PAMF), there are more than 500,000 fast food places around the world. No matter where you are, you can always find a fast food restaurant and grab a bite to go. It’s not surprising that kids around the planet eat breakfast, lunch, and dinner at fast food restaurants more than 157 million times every month. It’s more difficult to find healthy snacks. There isn’t exactly a fruit and nut stand on every corner. But while cheap food might seem like a good option in the moment, it can hurt both your health and long-term finances. If you get sick, you’ll probably have a ton of medical bills and long-term prescription costs. You may even be unable to work, which may cost you a couple of paychecks. 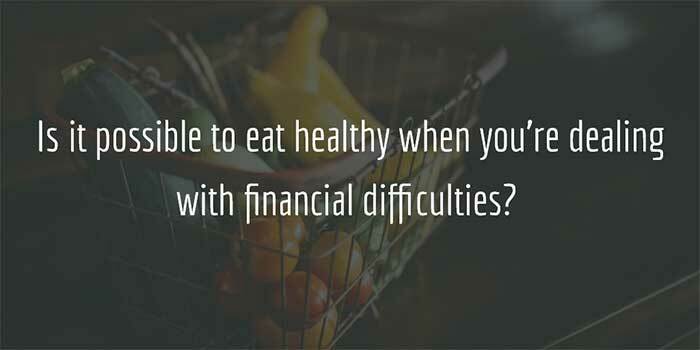 The good news is that eating healthy is possible even when you’re on a limited budget. First things first, if you really want to save a couple of bucks on food, you need to learn your way around the kitchen. It’s a lot cheaper than any restaurant you can find, and it’s even more cost-effective than buying frozen and readymade meals every day. And don’t worry, you don’t have to take any expensive, intimidating cooking classes. 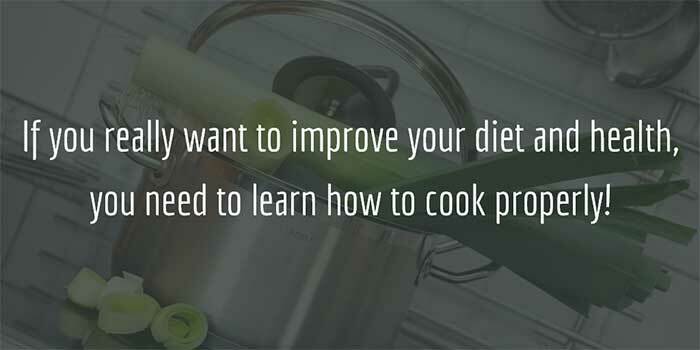 There are a number of free online courses and several meal prep apps to help. Once you start planning your meals, do a little research and keep track of what fruits and veggies are currently in season. 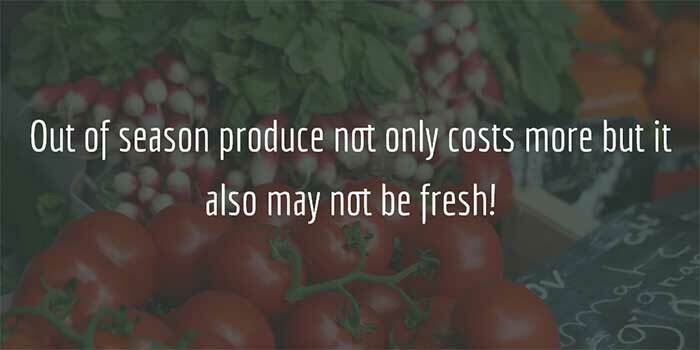 The reason is quite simple – out of season produce will cost you a lot more and you can’t be sure how long ago it was picked. In season produce, on the other hand, will definitely be fresh, especially if you shop at a local farmers’ market. You may need to skip your (or your family’s) favorite dish for a couple of weeks or months to wait until all of the ingredients are in season, but it will be worth it. If you want to satisfy your hunger with just a couple of bites, opt for calorie-dense foods like eggs, oats, and whole grains. They are full of fiber and protein and make you feel fuller faster. In addition, they are cheaper than your average fast food meal. Avoid buying food with empty calories like candy, soda, and French fries. While these items are high in energy, they are actually quite low in nutritional value. As you can see, eating healthy requires just a little bit of effort on your part. You can improve your diet even when you’re on a tight budget. Do you have any cost-effective, healthy eating tips? Leave a comment below to share your great ideas with the rest of us. Vanessa Davis was always interested in cooking, but never dreamed that one day she’d write about it for a living. Today she is one of the main writers on diet.st. When she’s not at her laptop writing away, she’s probably somewhere practicing yoga or having fun with her two kids.